As the smallest all-in-one wireless handheld payment device in the world, VeriFone's VX 670 is the preferred choice of merchants. 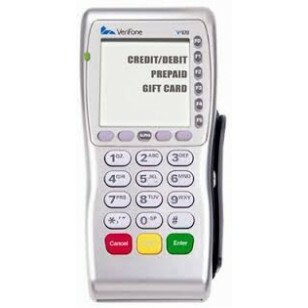 VeriFone VX670 WIFI Global (non emv) is As the smallest all-in-one wireless handheld payment device in the world, VeriFone's VX 670 is the preferred choice of merchants. VeriFone's patent pending MAXui design features a large, high-resolution, white backlit display and large blue backlit keys that make it easy to use in any lighting condition. Its tapered design and ergonomically balanced midpoint help the VX 670 fit comfortably in even the smallest hands. Its rugged, drop-resistant, spill-resistant case holds up in even the most demanding conditions. 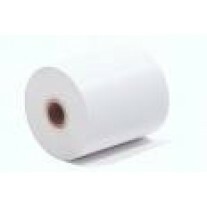 Its hidden, integrated printer with dual-tear bar quickly produces receipts rapidly and quietly. Best of all, it is simple to reload. 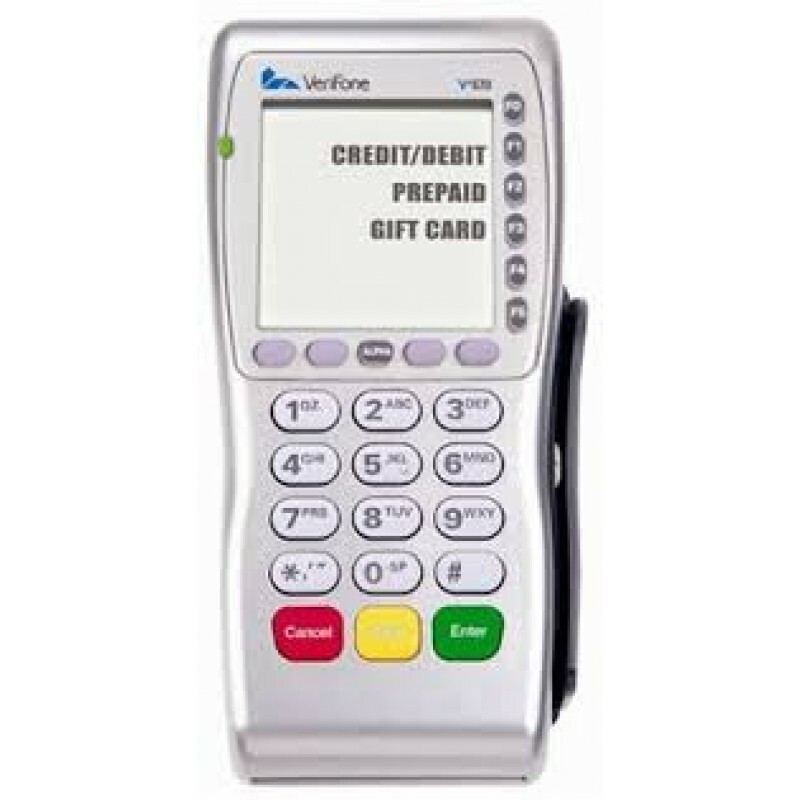 The VX 670 features Wi-Fi Encrypted, wireless technology options that make it perfect for accepting payment in restaurants, bars, and stadiums, delivery operations or transportation applications. PCI-approved, it securely and efficiently handles credit and PIN-based debit cards with a vertical mag-stripe reader, secure PIN entry capability, and optional smart card support. Quick-change, high-capacity batteries keep the VX 670 going. It is EMV Level 1 and 2 Type Approved, offering the most reliable security available, including SSL and Verishield file authentication to prevent fraud and other software intrusions. 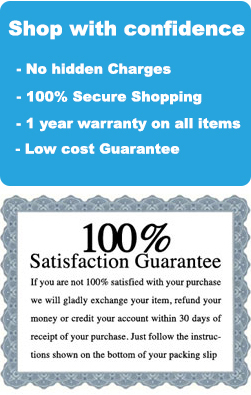 * Built-in wireless payment options. * Ideal features for use in restaurants, hospitals, and delivery or transportation services. * Built-in security protection to guard against identity fraud and misuse of device. * PCI PED approved for PIN-based debit.